The 1925 Bar & Grill is open daily to hungry and thirsty golfers, as well as the Tucson community. Our helpful and friendly staff is here to serve you from our selection of menu options, snacks, beers, wines, spirits, and non-alcoholic beverages. The Copper Room is also a prime location to host your next event or meeting. 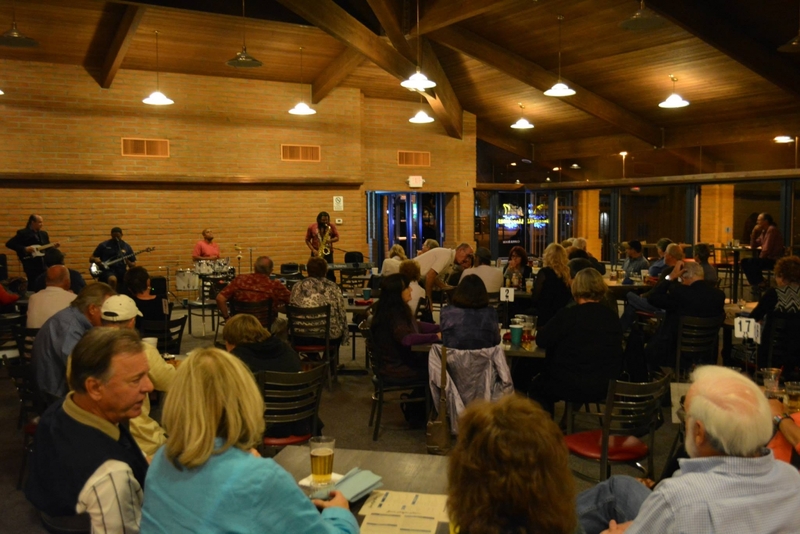 We host and cater tournaments, retirement parties, wedding receptions, live music, and more! Whether enjoying an early morning breakfast treat or taking a break for a snack or a light lunch after the front nine, The Grill at Silverbell is here to greet you with an early breakfast or a well deserved cold beverage. Featuring a light menu of breakfast and lunch items, golfers can enjoy muffins, brats, deli sandwiches, and non-alcoholic beverages, beer or wine, to conquer your hunger and quench your thirst. Stop by and let the friendly smiles and prompt service of our team make your round a perfect one...no matter what your scorecard says. Whether enjoying an early morning breakfast treat or taking a break for a snack or a full meal after the round, The Fred Enke Grill is here to greet you with an early breakfast or a well-deserved cold beverage. Featuring a NEW menu of breakfast and lunch items, golfers can enjoy one of our specialty dishes, deli sandwiches, appetizers and non-alcoholic beverages, beer or wine, to conquer your hunger and quench your thirst. Stop by and let the friendly smiles and prompt service of our team make your experience a perfect one...no matter what your scorecard says. Call us anytime at 520.512.5026. Whether enjoying an early morning breakfast treat or taking a break for a snack or a light lunch after the front nine, The Grill at El Rio is here to greet you with an early breakfast or a well deserved cold beverage. Featuring a light menu of breakfast and lunch items, golfers can enjoy muffins, brats, deli sandwiches, and non-alcoholic beverages, beer or wine, to conquer your hunger and quench your thirst. Stop by and let the friendly smiles and prompt service of our team make your round a perfect one...no matter what your scorecard says.